Oh the reading one can do. The reading... I don't read for pleasure anymore (there's no time with the PhD thing) but stuck in an airport for eight hours last week, I got through a great book. If you love true crime at all, go for "No Angel" by ATF special agent Jay Dobyns. This is certainly a page-turner but not for the faint of heart. 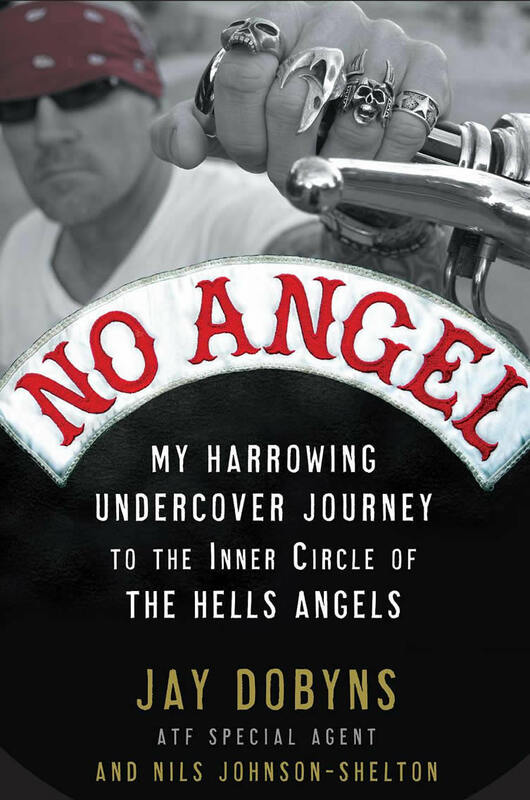 You can imagine what a life inside the Hells Angles circle is made up of: guns, drugs, strippers, violence and hate. Dobyns claims he fooled the Angles into letting him into their elusive club. In this shocking book he details the undercover investigation and paints an almost unbelievable picture of some of the main characters. While reading, it struck me again and again how stupid some of the Angels members were. True, the book isn't written to make them look intelligent but the level of drugs they allegedly deal and take would create cloudy situations leading to bad decisions. They believed Dobyns was who he said he was almost without question. They bought the act of "Bird," hook, line and sinker. The bikers are racist and sexist and two were convicted of beating a woman for insulting a member and then driving her to the desert and decapitating her. Jay plays "Bird" in the two years of undercover work getting too close for comfort physically, mentally and emotionally. After the case was finished he received death threats from the Angels for years. 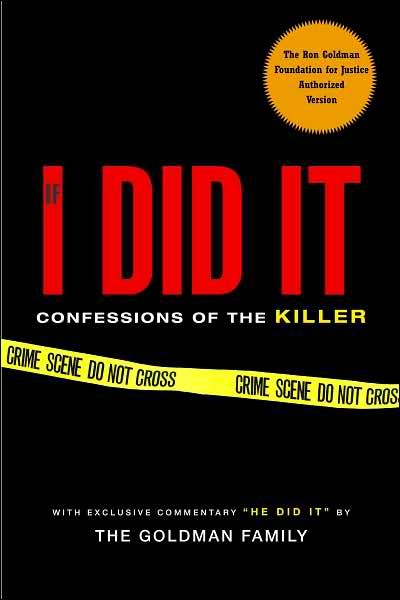 Another excellent but highly disturbing read is "If I Did It" by O.J. Simpson and published by the Goldman family. Simpson writes the book but of course wasn't allowed to publish it himself and make money from sales. The Goldmans published it to show what a monster Simpson is. This book reminded me to challenge my naiveté when it comes to believing people are mostly good and innocent unless proven guilty. Some folks, like Simpson, have no soul. He'll get his.